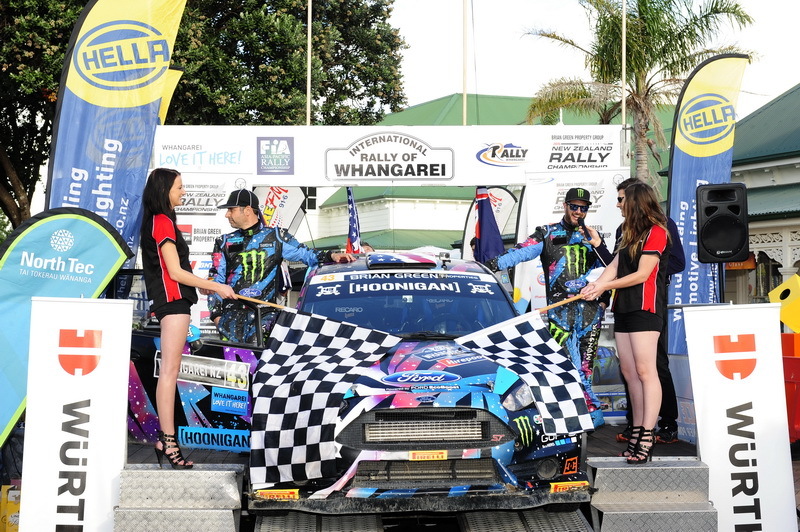 American Rally superstar Ken Block has taken victory in the opening round of the Brian Green Property Group New Zealand Rally Championship, Rally Whangarei, after a dominant performance saw him and co-driver Alex Gelsomino finish more than two minutes clear of their nearest rival. Block took his Hoonigan Racing Division Ford Fiesta to a total of 12 stages wins on the sixteen stage event and after seeing off an early challenge on day one from Alex Kelsey, was largely unchallenged on his way to a popular victory. 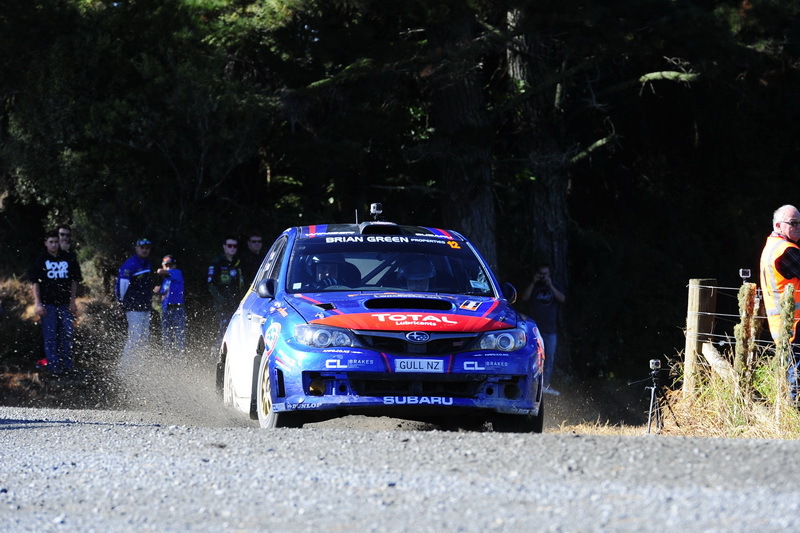 With Block ineligible for National Championship points (due to being an overseas driver), it was Ben Hunt and Tony Rawstorn who took the maximum points in their Subaru, as well as victory in the power stage, after a particularly strong second day, while the anticipated battle with David Holder/Rob Scoot ended prematurely when they rolled out of the event. The battle for the final podium spot was intense all day between the Subaru of Matt and Nicole Summerfield and the Mitsubishi of Phil and Venita Fabbro, with the Summerfields claiming the final spot by just 2.4 seconds. The top five was rounded out by Dylan Turner/Blair Read in their Mitsubishi, who only just made the finish with an expiring engine. Max Bayley and Donna Elder were victorious in the two-wheel drive category after an exceptional display that placed them in seventh place outright, while the BNT historic category went the way of Marcus van Klink and Dave Neill in their Mazda RX-7, heading home the Mazda RX-3 of Andy Martin/Matt Hayward. 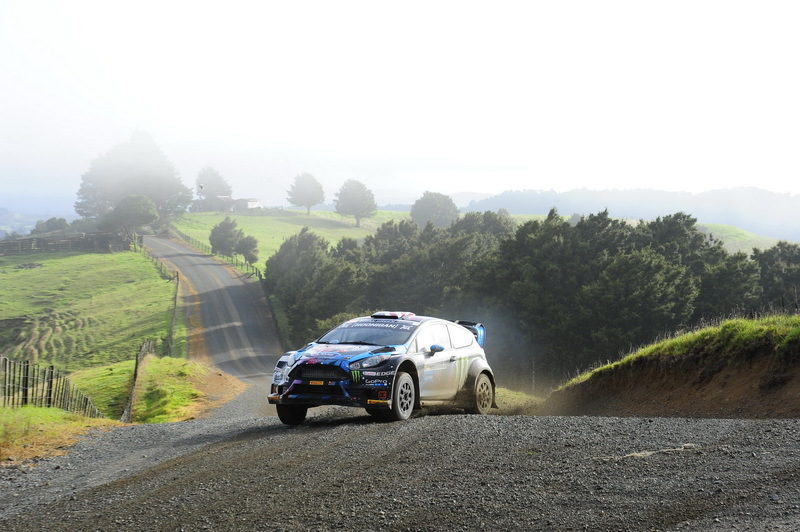 The next round of the championship sees crews head south to Rally Otago on May 8-10.